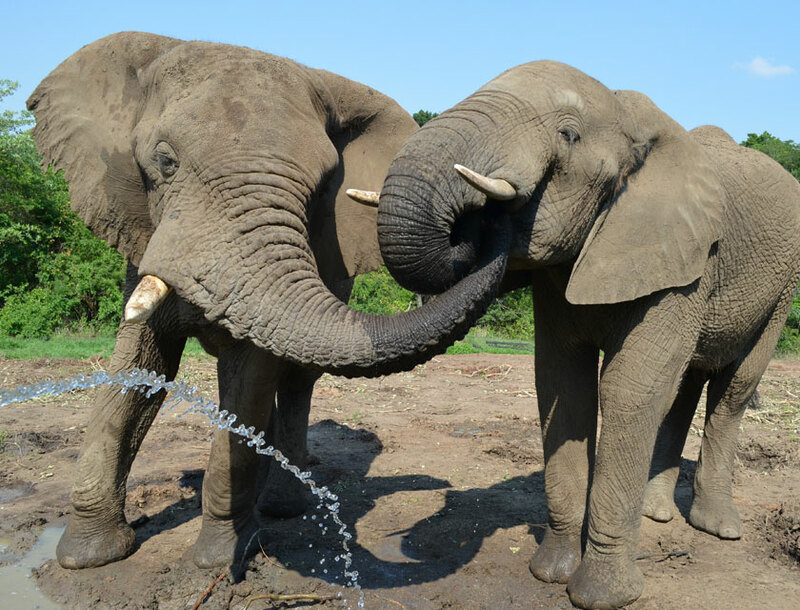 The Elephant Sanctuary - South Africa – has three African Elephant Sanctuaries across three provinces in Southern Africa. 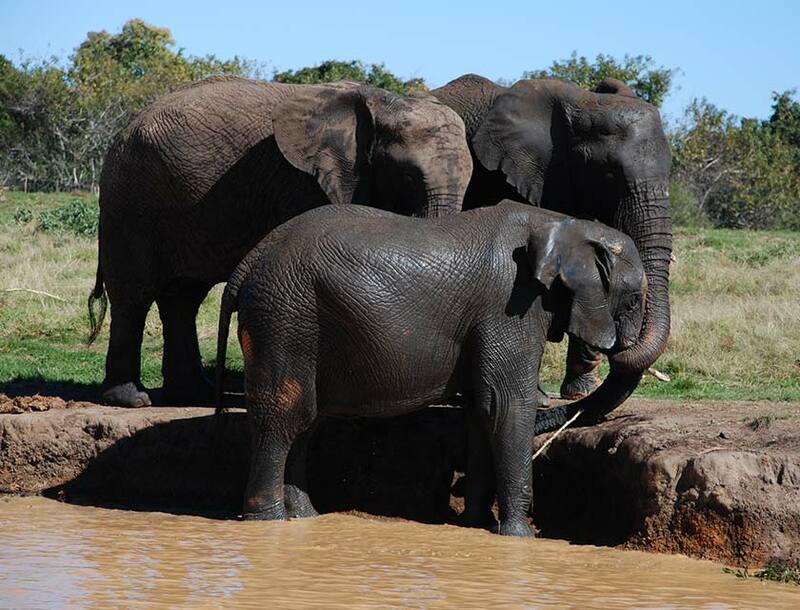 The Elephant Sanctuary started in 1999, grew from five elephants to a total of twelve African Elephants (Loxodonta Africana). 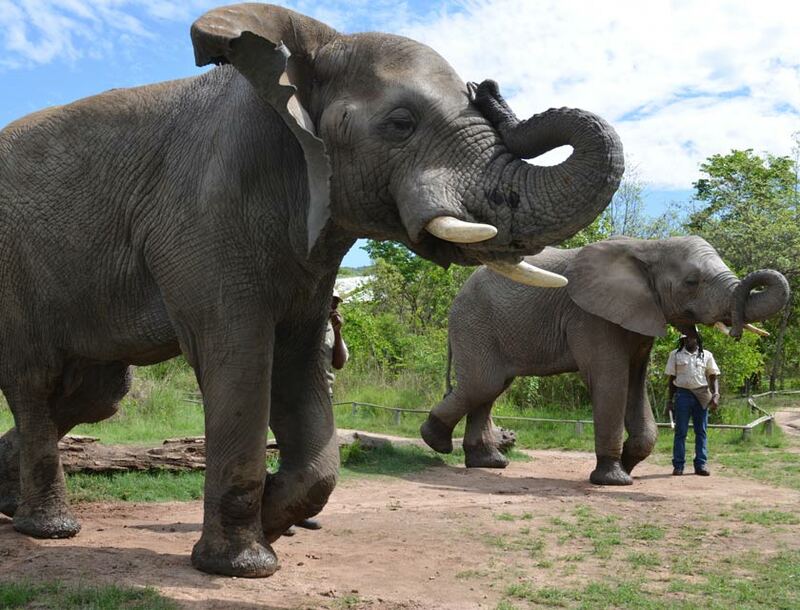 These Elephants have been domesticated through positive reinforcement animal management principles, and as a result, provide us with the unique opportunity to interact with them. 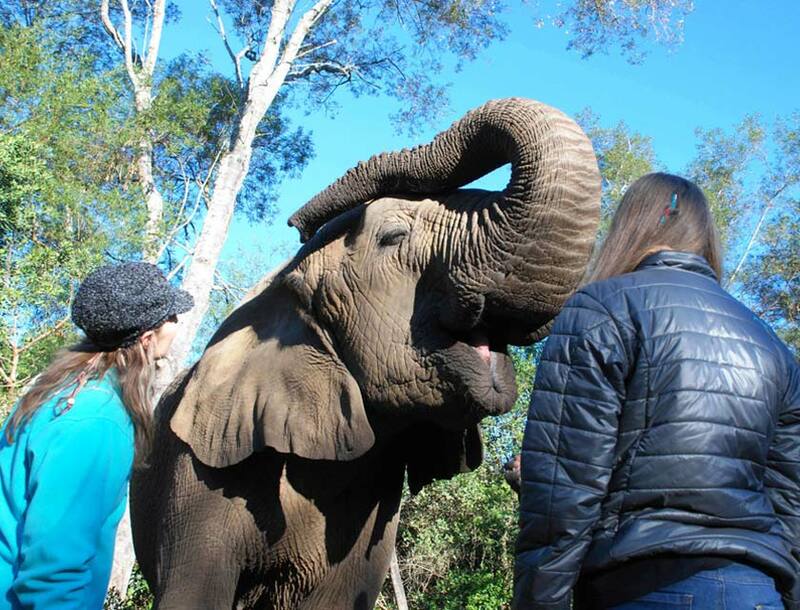 Visitors are taken on a journey into the world of the African elephant and are guided through an unforgettable experience with these magnificent creatures. 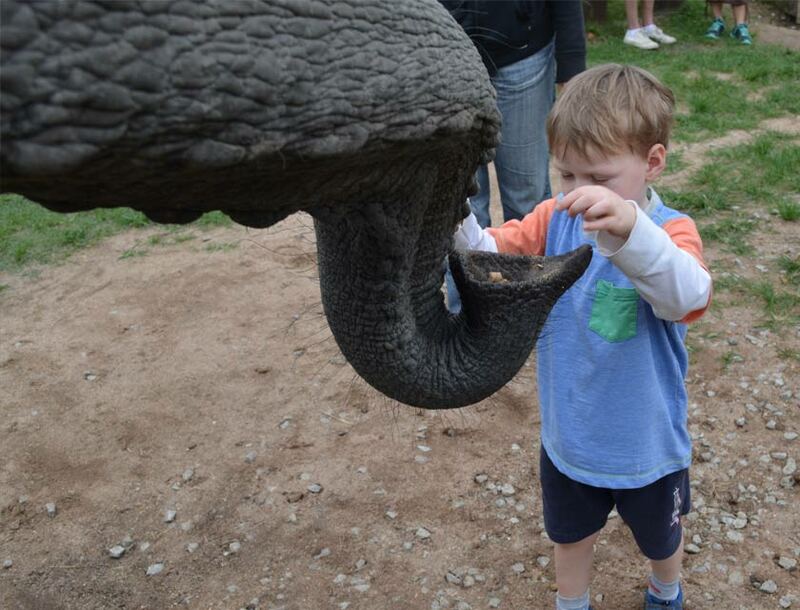 Visitors are able to touch, feed and get to know these animals. 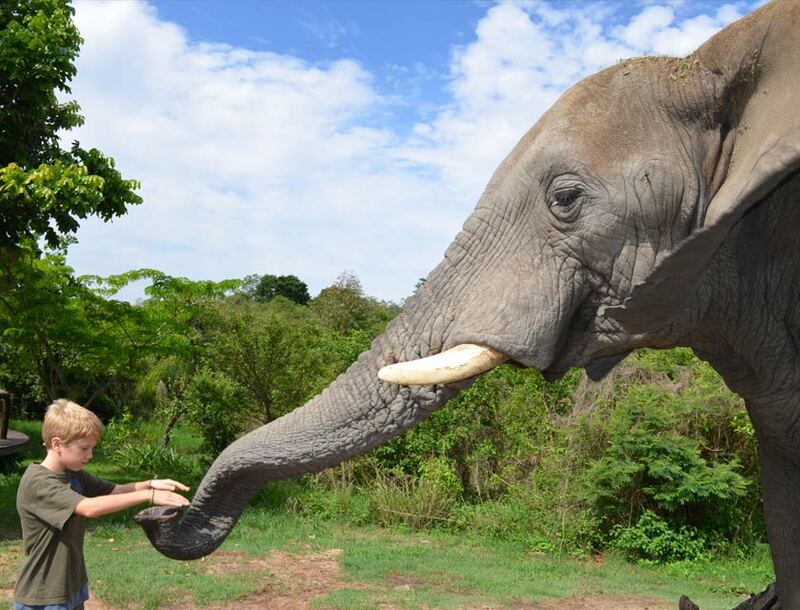 The Elephant Sanctuary is unique in that it offers visitors the incredible opportunity to walk hand-in-trunk with the elephants. Enter the world of the Africa Elephant. Understand the height at which an elephant stands and experience their environment from an elephant's perspective.